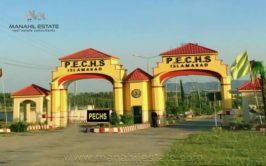 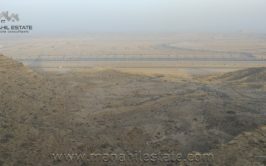 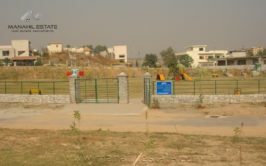 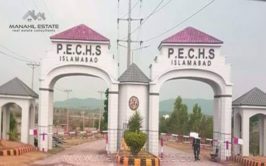 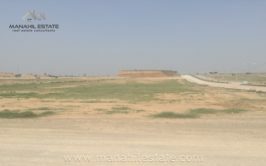 We have an extremely beautiful plot option available for sale in Sector G, Bahria Enclave Islamabad. 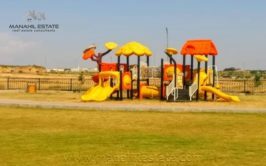 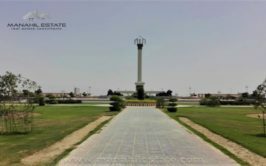 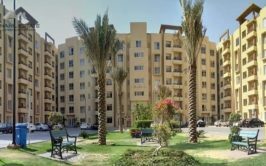 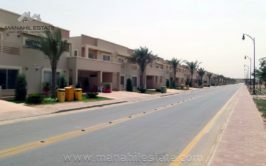 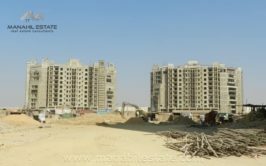 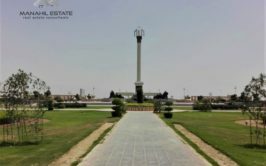 Many houses are built in this block where families are living, and it is one of the best and expensive blocks in Bahria Enclave which is ideal for residence or investment. 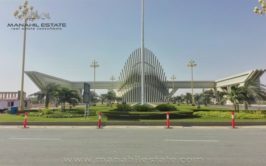 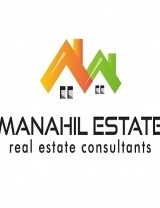 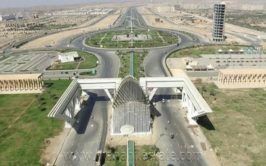 It lies in the central area of Bahria Enclave, and it lies close to Civic Zone commercial Area. 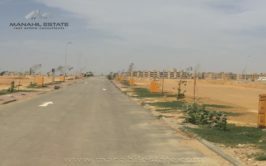 Plot Number: Road 2, Street 2, Plot no.? 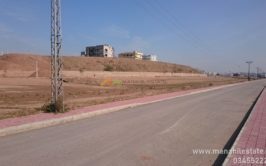 Contact us for more details, visit and purchase of this 8 marla residential plot at G Block, Bahria Enclave Islamabad.